summer semester. As he seeks advice and solace from his professors Dr.
when buying your tickets to get a 15% discount! Tickets go on sale 18 September. 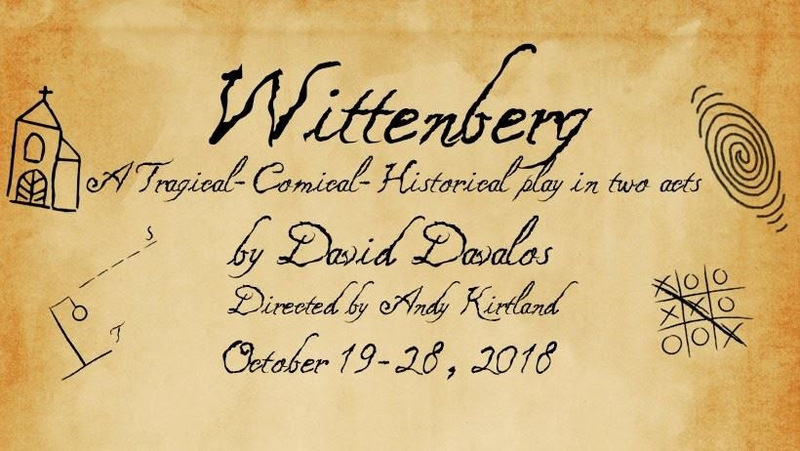 Wittenberg, directed by Andy Kirtland, runs 19 – 26 October (Fri. & Sat.